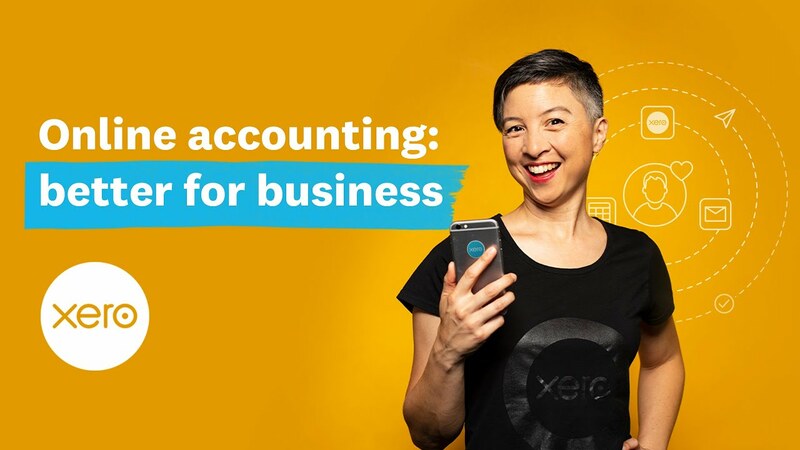 Your accounting system needs to work for the unique needs of your business - which is why Abbotts can get your business set up and running smoothly on Xero with training and support that fit your needs. All your financial data is stored online so you can access it anywhere, anytime, and you can easily share access with your accountant and others. Know how how you're doing financially with bank connections that show up on the Xero dashboard and in reports, allowing you to understand your real-time cash position. Get paid faster and improve your cash flow by creating and sending invoices wherever you are, with online payment options and invoice reminders available for quicker payment. Xero runs daily online backups of your business information. It's safe, secure and available when you need it. Direct data feeds from banks, software applications and financial institutions mean that data is untouched by human hand as it enters Xero. Xero allows you to streamline your staff pays seamlessly online. Sync Xero with third-party applications made specifically for your industry - there are apps for inventory, eCommerce, invoicing and job management, CRM, debtor tracking and more. Store all your business documents online in Xero in one central, secure and easy-to-access place. Aaron joined the practice in July 2018. Coming from a commercial background in the pharmacy, medical and mechanical services industries, Aaron has a wealth of experience in management reporting, bookkeeping and accounting systems as well as maintaining a keen interest in the industries he has worked previously. Eunice is our Office Manager and joined the practice in June 2010. She completed her CPA studies in 2013. Eunice oversees the general operation and administration of the practice. She also provides personal assistance to the partners and the accounting staff and liaises with our clients.